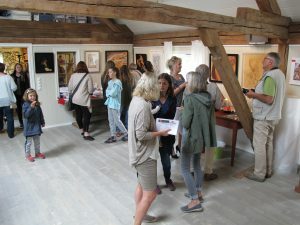 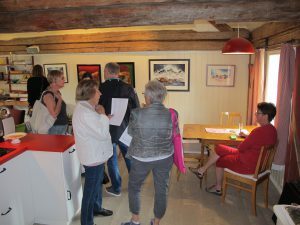 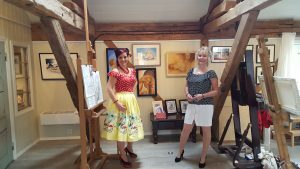 Yesterday we had the opening of my annual Summer Exhibition here at my art studio . 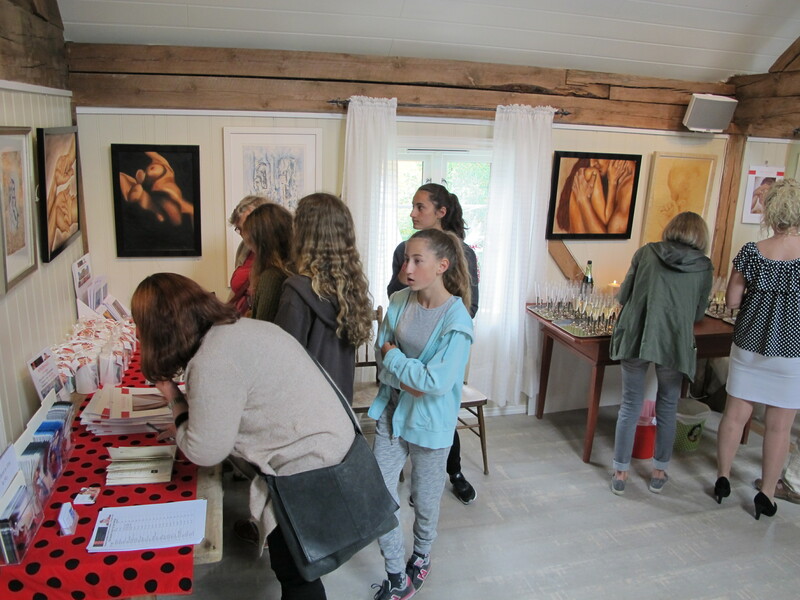 Both Elin Rindahl Steiro and are truly happy that so many people, from all over the country, ame for this occasion. The place was really jam packed for 5 hours! 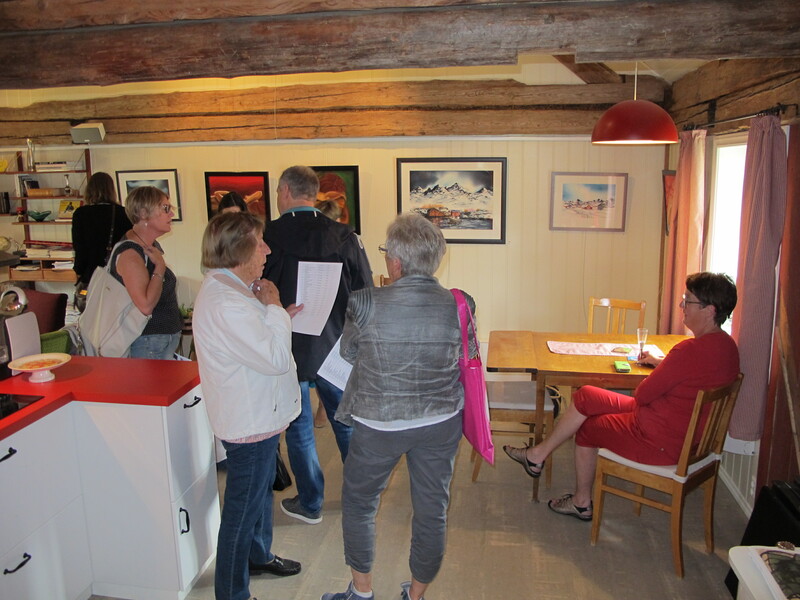 The exibition will hang till Sunday 10th July, and the main theme is people meeting nature.